Save time by sending confirmation emails with links to prefilled forms. Last week, we talked about how to use Wufood, a neat third-party tool that can help you automatically generate dynamic URLs to Wufoo forms that are prefilled using our URL Modifications API. While creating one-off prefilled form links is pretty cool, we can actually extend our newfound prefilling powers beyond this. Any quality email marketing service offers what are commonly known as Mail Merge tags. These are placeholders that are dynamically replaced with real information when an email is sent out. Have you ever gotten an email that started out like Hey [Your First Name]!, and it was your real first name? That was Mail Merge tags at work. Why use Mail Merge tags like this? See the “Bob” and “Johnson” in there? That’s what we’ll be replacing with Mail Merge tags. The prefill text you put in this template can be anything, just use typical data you’d expect to be entered into your form. 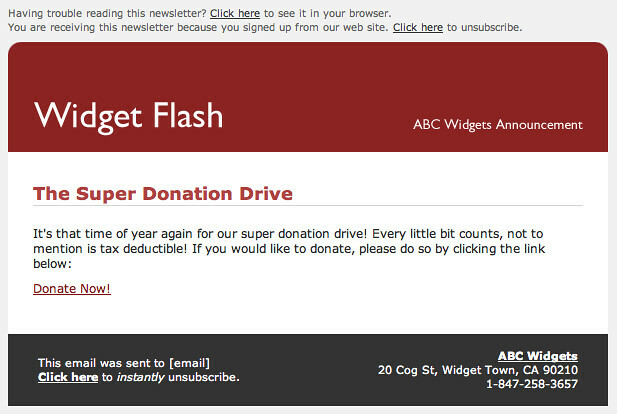 We will be replacing this static text with dynamic Mail Merge tags next. Click the Personalize menu item and select the relevant replacement. If it asks you about fallback, leave it blank. 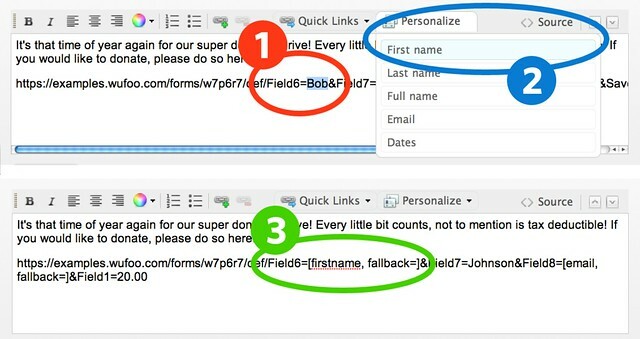 When you select a Mail Merge tag, Campaign Monitor will ask you to provide fallback text in case this information isn’t available for any particular list member. Just leave the fallback text blank, as if that information isn’t available we’ll just want that field to be blank. The link inside the completed email will look just like a regular old link. Only we know this link holds the magic powers to prefill a Wufoo form and delight it’s clicker! When you are creating a new campaign in MailChimp, “Step 3” is where you create the content of the email. When you click on any area of the email, it pops up an editor to edit the content. This is where you will paste in your URL template. 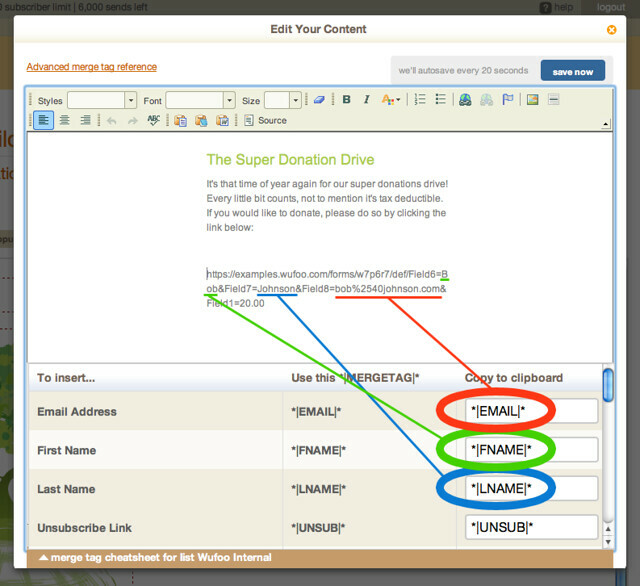 Then we will begin replacing the static bits of text with dynamic Mail Merge tags. Here is how it goes down. 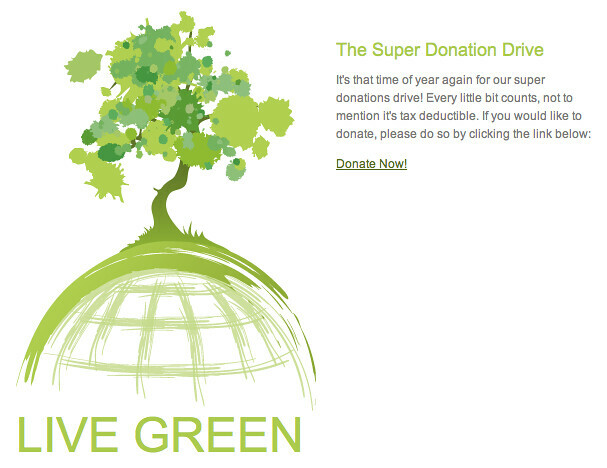 And each of those “Donate now!” links will be customized for each recipient of the email. We hope using Mail Merge tags to create prefilled Wufoo form links is useful to you. Helping your users out by making it easier for them to fill out forms means more of them will actually do it! Also note that this idea is by no means limited to Campaign Monitor and MailChimp. Any quality email marketing service offers Mail Merge tags and the concepts presented here will translate to their system as well.